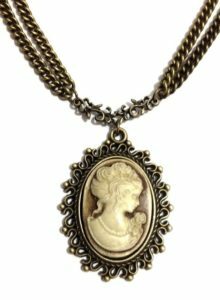 Lovely Victorian Necklaces span multiple styles and capture the beauty of a bygone era in cameo, gemstone, key charm, and other vintage designs. This eclectic style is beautiful, unique and elegant. It is personally one of my favorite jewelry trends. I especially love the cameos set in an ornate style like the one pictured here on the left. It is easy to see and understand the timeless appeal Victorian jewelry has had throughout many generations. Perhaps it is a way to bring the charm of genteel living back into our lives today. Whatever the reason, many of these pieces are popular and cherished. Some even become keepsakes in our own lives. 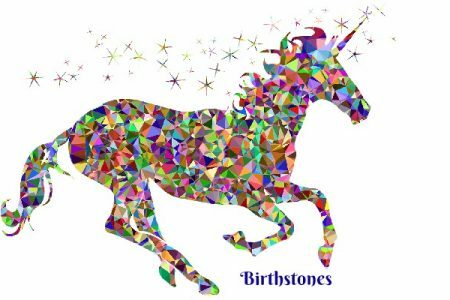 They continue to be a great gift for any occasion and come in a variety of designs so there is one featured here for most anyone on your gift list. In the Victorian times the women were often seen with trinkets. Elegant keys were as common then as our keys are today. Often keys were kept on a chain or rope and worn around a ladies neck to make sure her valuables were kept safe, especially when traveling. The cameo is a timeless trademark of the Victorian times as well. Below, I have chosen to feature a cameo and a few key necklaces. Either would make a beautiful gift. Chokers are also part of Victorian fashion and jewelry. This was my favored Victorian style in high school and I still think it has a very romantic appeal. Elegant, bold and simply stunning! This would make a great piece for that special occasion for just the right dress and it would also be a great piece for a comfortable pair of jeans and a sweater. This is clearly a combination of Victorian and Gothic style. The black tie ribbon gives it a Victorian appeal, while the skull adds a Gothic touch. Therefore, this necklace is a great way to combine the two styles to achieve current day appeal. Of course, there are many chokers that would fit the Victorian jewelry style. Because ribbons and lace were often remnants that seamstresses had on hand, making a matching lace choker, or a complimentary ribbon choker was an easy accessory to construct. By simply adding a pendant to a piece of ribbon or lace, a beautiful necklace was created. Bead work is a Victorian style as well. It seems the jewelry designs of that time were often miniatures with ornate beading. The smaller a creation, the more intricate the patterns and elements added to embellish the piece. At the time, the elaborate attention to detail was so common it was unheard of to make anything ‘ordinary’. Today we are hearing more and more about what has been called ”minimalist” design. I believe the minimalist design is about as far away from Victorian style as you can get. 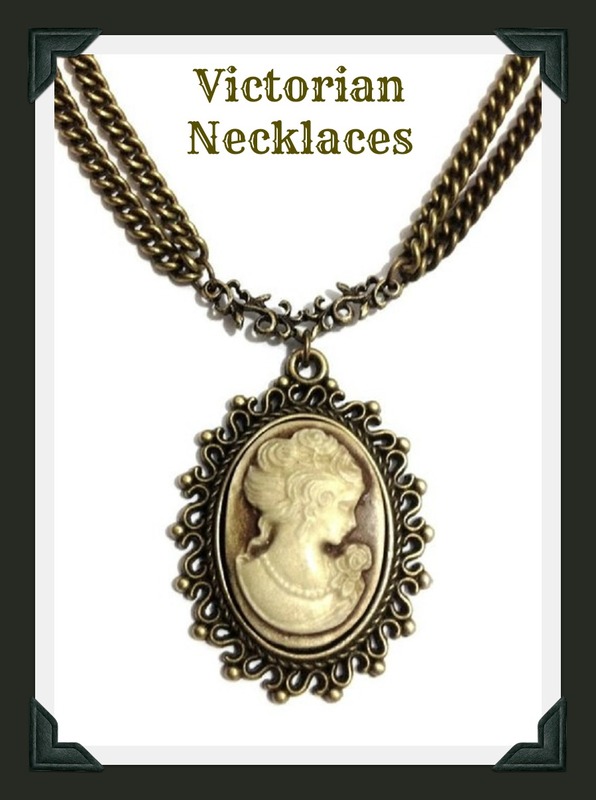 However, as you look at this popular Victorian necklace you can see it would be the perfect accent to any style no matter if it is minimalist, contemporary, or modern. Perhaps that is why Victorian jewelry design is timeless. Share this Beautiful Style with Friends & Family!